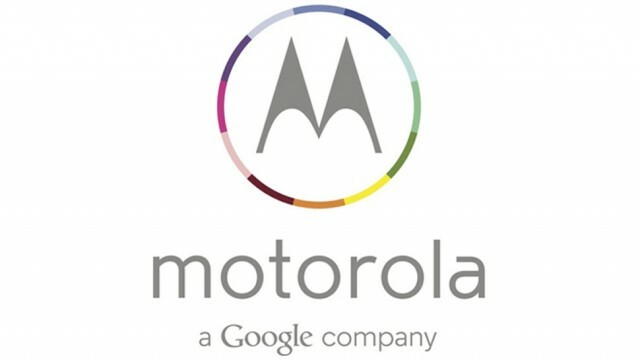 Today, Motorola has blessed us with the opportunity to see three new phones that will be joining the Droid family. These new contenders are the Moto Mini, Maxx, and Ultra. Motorola is hosting an event of sorts at the Lincoln Center in New York, providing information about their new phones. When you take your first look at the phones, you probably won't see much of a difference between any other Motorola Droid, however that isn't the case. Like most of today's phones, these Droids have clearly been on a diet, and are as slender as ever. They've also kept the gorgeous displays that have become common on Morotola phones. The Maxx and Ultra editions sport a 5 inch, 720p OLED display. Aesthetically, the phones are nearly identical. The only real difference is the Maxx being one millimeter shorter than its Ultra brother, which apparently gives the Maxx more battery life. The Mini edition comes with a 4.3 inch display, which also sports a 720p screen, though this one is AMOLED. It also features "Touchless control", which allows you to command you phone even when the screen is off, and listen for your instructions. It's also programmed to learn about you the more you speak to it, which stops it from listening to the instructions of anyone but you. Lastly, each phone features an OS that's very similar to the stock version of the Android OS. Each phone also features a few new widgets, as well as the life blood of Google, which comes from their collaboration. That's really all there is to say about this new trio of Droids. That being said, what do you guys think about these new phones? Do they capture your interest, or are they just more boring, generic Droids, out to make money? Let us know how you feel below. After some sniffing around, I found a video showing some hands on time with the Moto Mini. If you'd like to read more about it, and watch the video, you can take a look at this page. As I find more information (such as videos) I'll be adding them to the article. If you find something on your own, and feel it should be here, let me know and I'll add it.